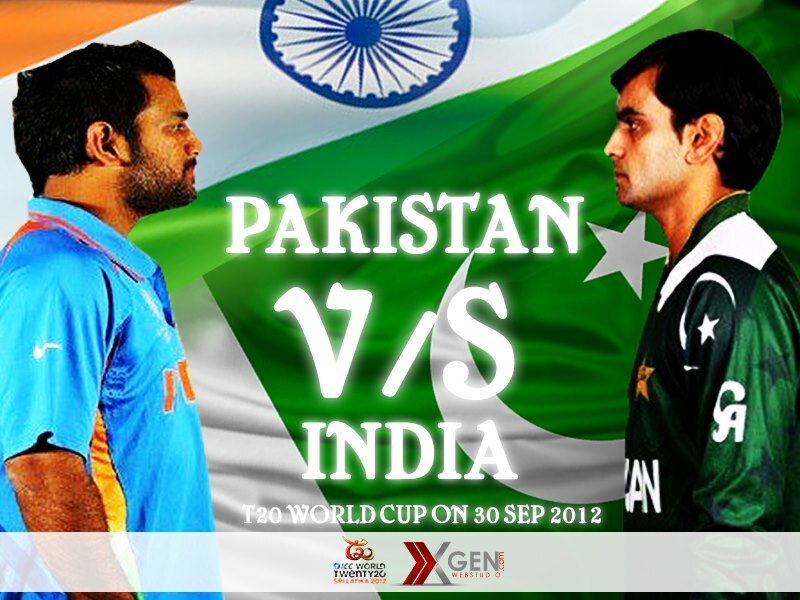 Social Denter: Pakistan Vs India: Did We Deserve the Win? Pakistan Vs India: Did We Deserve the Win? Pakistan vs India is a phrase now. It seems lost its verbal meaning. It is not some misconception or some literal prejudice but it directs our minds to an era of bilateral ties between these two countries. Yesterday there was a cricket match between these countries. When I left net, the heat could be felt every where on net and off the net. I don't know regarding Indians but we as Pakistaniz had created such a mess of passion and sports which was at least understandable by people. The very first thing which I wanted to highlight is lack of professionalism. We as a civilized professionals should keep the passion away from the game. Because it damages the game spirit as well as our feelings if we do not carry the analytical approach towards game. Secondly while the game was going on, I was looking at the poor psychological state of Pakistan cricket team. When the first few wickets were gone we went at back foot i.e. defensive strategy which changed the game completely. The essence of T20 is the attacking game with more and more boundaries. We knew that India carried the batting line till 10th position. So runs coming from defensive strategy could be a piece of cake for such a batting line. So following Australia we had to keep our run rate high in spite of falling wickets to push India at back foot. Team India rocks. Pakistan lost one more time to India in world cup. Very good performance (excluding initial two overs :) ) Very bad batting, fielding and bowling from Pakistan.